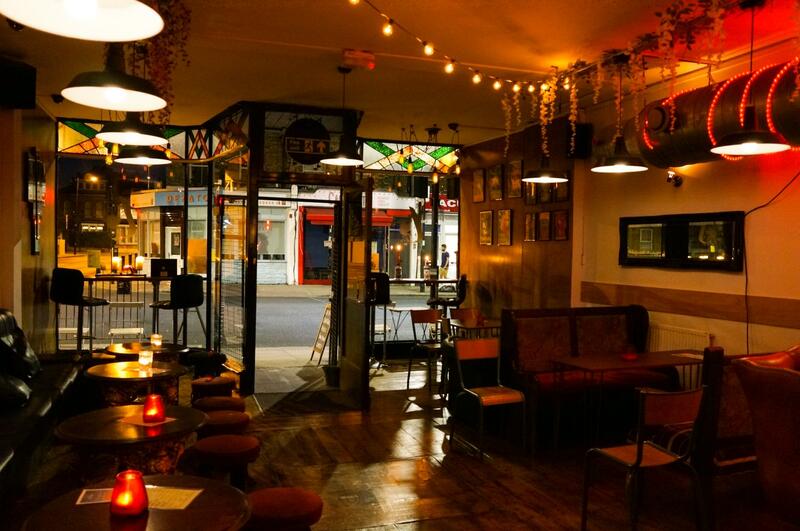 We are an established late night neighbourhood bar serving craft beers, prosecco, cocktails, quality single malt spirits and coffee. Regular comedy nights, swing dance classes, live music and live sports throughout the year means theres always a reason to pop in. The cosy and stylish venue means your guests will definitely have an night to remember. You can play your own music too. With football and live sports screened you can book an area to watch with your friends. Perfect for private, partial or small hires, meetings, photoshoots, filming, gallery exhibitions, dance or art classes. A small, local, late-night bar on Blackstock Road with a relaxed, quirky and unique feel to it - and not a bad selection of spirits, either! Lovely bar, very nicely decorated, with lots of space for guests to socialise and/or dance. Robert was really accommodating and nice, and made us all feel very welcome! A very reasonable minimum spend for those not looking to break the bank. Would highly recommend T-Bird for anyone's event. Great venue, perfect size and Robert was very helpful and accommodating. 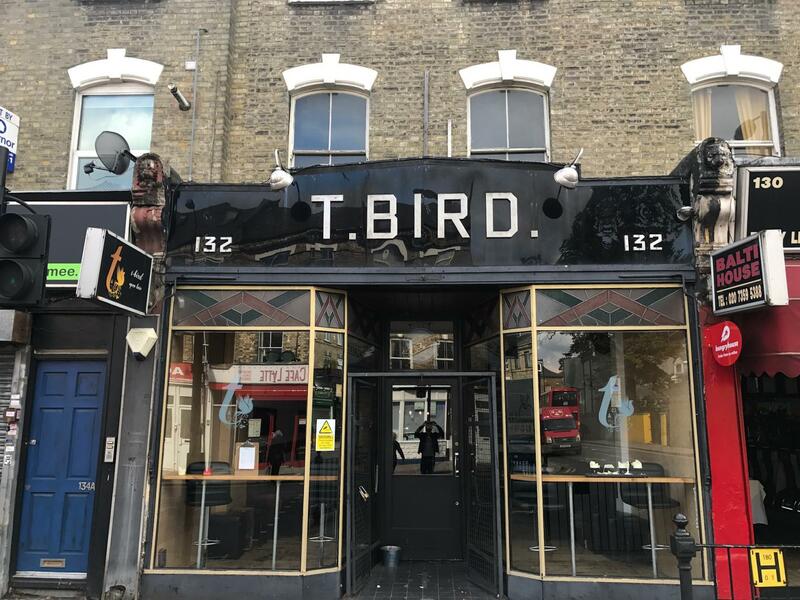 We had such a brilliant night, T-Bird was the perfect venue for our party, it was great to have the whole place to ourselves in such a fantastic location. Robert was so kind and generous, he made it really easy and flexible. Thank you very much!